Our August Monthly Spotlight, the robust E120V-GT Hybrid surge with breaker lock out kit. Safety and performance is what Eclips is all about. While there are many varying criteria to be considered for surge protective devices (SPD), if the design engineer neglects the importance there can be serious implications for the client and equipment. 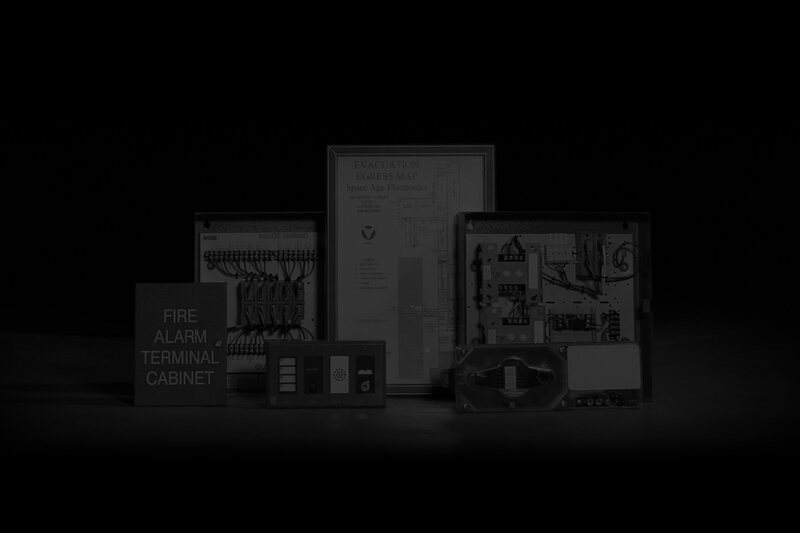 Every piece of electrical equipment is designed to operate at a specified nominal voltage. Typically equipment is designed to handle minor variations. However external sources such as lightning, motors, and short circuits cause wild and damaging variations. 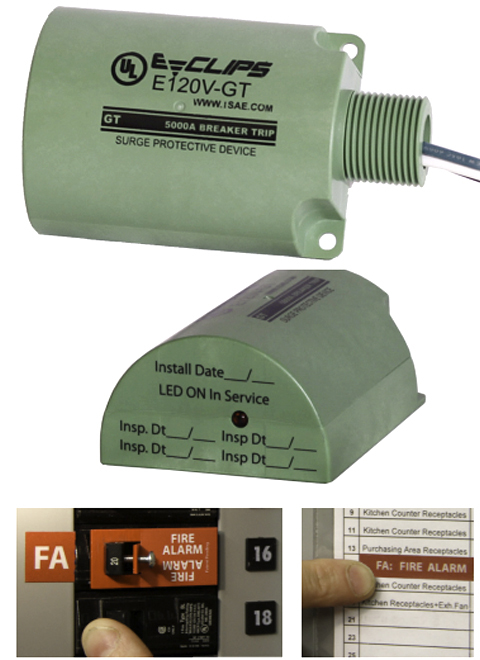 Critical systems wired to your electrical service like Fire Alarm Control Panels (FACP), Mass Notification systems, amplifiers, motors, pumps (HVAC), power boosters and many more must require appropriate levels surge protection. The E120 series is an ideal choice for your 120V AC applications. because it has the robustness not only to absorb a spike, but to clamp long enough to trip the branch circuit breaker and still be functional for additional surges. The number one cause of destruction, degradation and downtime of critical electrical equipment is from power surges and lightning strikes. ← Through the Goal Post!